The hedge fund world gathered once again in New York on Monday to drink energy juices and chat about investment ideas at the 22nd annual Sohn Investment Conference. 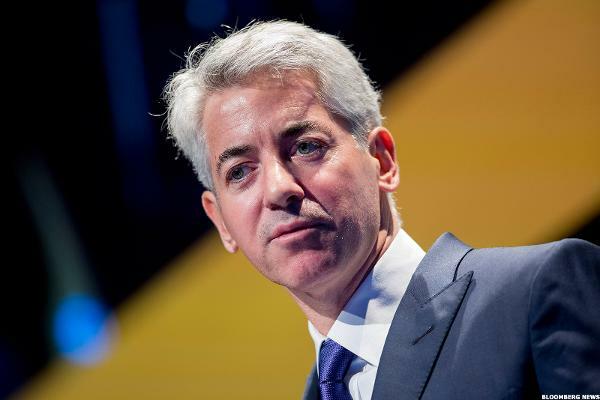 The crowd gathered as top activist investors, including Bill Ackman of Pershing Square, Keith Keister of Corvex and David Einhorn or Greenlight Capital, among other, launching new insurgency campaigns or expanding on existing ones. Here's a run down of the top ideas presented at the conference with everything ranging from Tesla (TSLA - Get Report) to Howard Hughes (HHC - Get Report) to Investors Bancorp (ISBC - Get Report) . The confab has taken place annually since 1995, raising over $75 million to fight pediatric cancer and other childhood diseases. 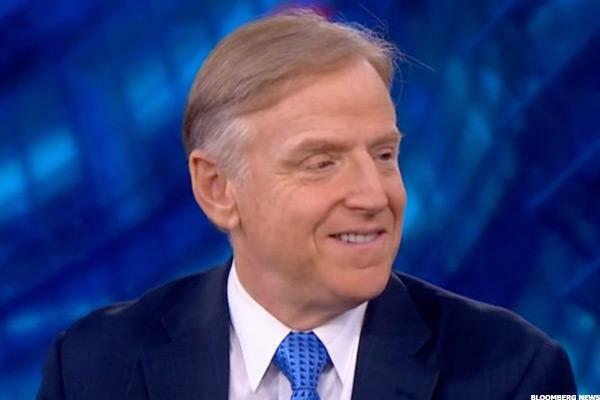 -- Jeffrey Gundlach, CEO of DoubleLine Capital, says go long on the emerging market Exchange-Traded Fund, (EEM - Get Report) , then short the S&P 500. -- Jericho Capital's Josh Resnick launches shorting campaign at Frontier Communications (FTR - Get Report) ; he thinks the telecom company's share price can go down to zero. -- Brad Gerstner, Founder and CEO of Altimeter Capital is probably best known for his successful campaign at United Continental Holdings (UAL - Get Report) . At Sohn, Gerstner said he was bullish on United Continental and the airline industry in general, in light of consolidation in recent years. "If you had a draw down in ticket prices today similar to [what happened in] 2008 the airline industry still makes money," said Gerstner. In April last year Altimeter and another fund settled with United to add three new directors onto the company's board. 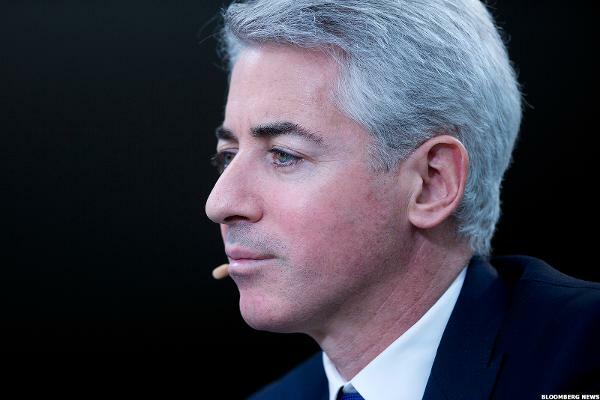 Embattled activist investor Bill Ackman on Monday made a pitch to hedge fund managers to follow him and invest in real estate developer Howard Hughes (HHC - Get Report) arguing that the investment in the so-called "master planned community" company could one day be as successful as one made by billionaire Donald Bren. 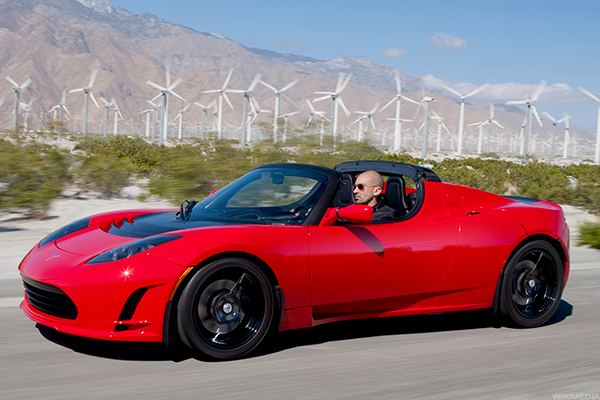 Social Capital's Chamath Palihapitiya pitched Tesla's (TSLA - Get Report) 2022 convertible bonds to hedge fund managers on Monday as a way they could share in the electric-car company's upside while largely insulating themselves from potential risk. 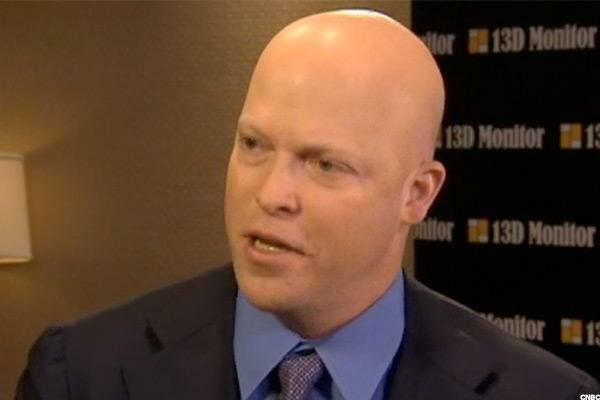 Activist investor Blue Harbour's Clifton Robbins on Monday escalated his campaign at Investors Bancorp (ISBC - Get Report) , arguing that the de-mutualized bank could become an acquisition candidate in the not-to-distant future. Corvex's Keith Meister did not talk about Pandora Media (P at the Sohn conference but it appeared that his campaign there came to a close Monday after the web-music company announced major changes to its board at the same time that it accepted a $150 million investment from private equity shop KKR & Co. (KKR - Get Report) . Meister was seen talking on the phone at Sohn, around the same time the KKR investment was announced. Many in the industry have called this type of investment a "white squire investment" as similar to a white knight investment it helps the target fend off insurgents.